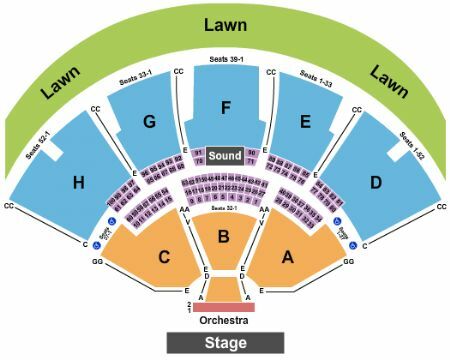 Kiss Noblesville Tickets - 8/31/2019 - Ruoff Home Mortgage Music Center at Stub.com! General Admission. Mobile Entry Tickets. Must have smart device on hand to enter event. Do not print these tickets. MobileQR Entry. Scan your tickets from your mobile phone for this event. Do not print these tickets. Tickets will be ready for delivery by Aug 26, 2019. General Admission. Tickets will be ready for delivery by Aug 27, 2019. MobileQR Entry. Scan your tickets from your mobile phone for this event. Do not print these tickets. Tickets will be ready for delivery by Aug 29, 2019. Includes VIP entrance to event. Includes VIP Parking with purchase of two (2) tickets or more. Third row in this section. VIP access included. VIP Area/Club/Lounge access included. Tickets will be ready for delivery by May 10, 2019.